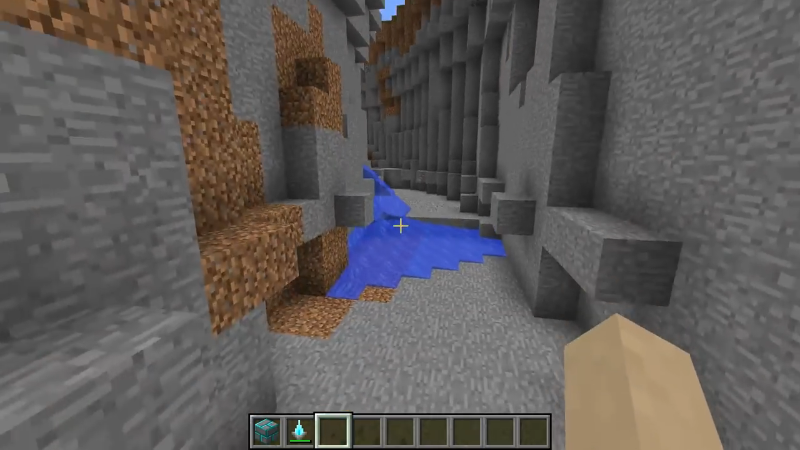 You are playing with other Mods like Buildcraft and don’t want to have your Overworld ruined by all these Quarry holes? Or you only want a new World to test stuff in? 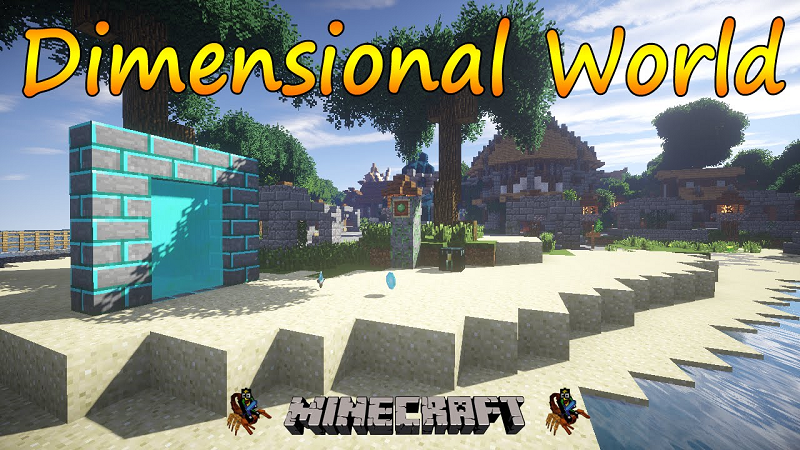 Then Dimensional World Mod 1.12.2/1.11.2 is for you. 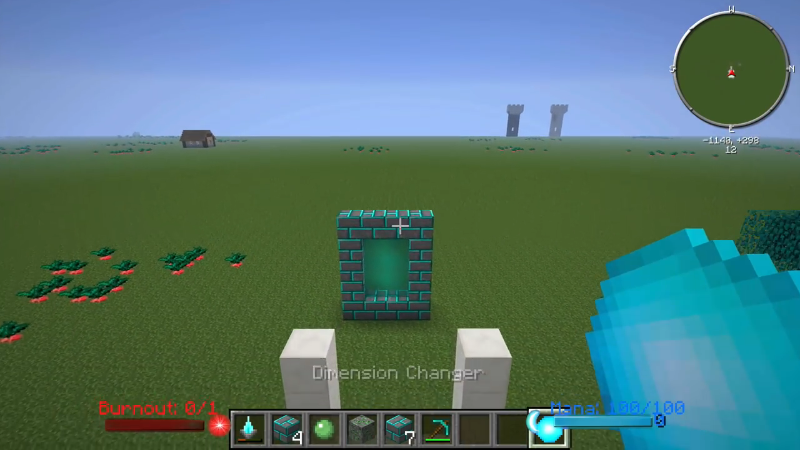 Dimensional World Mod adds a complete new Dimension, specially for Mining, but you can do whatever you want to do in it. Just craft some Stone Bricks together with a Pickaxe and you get a special kind of Bricks. 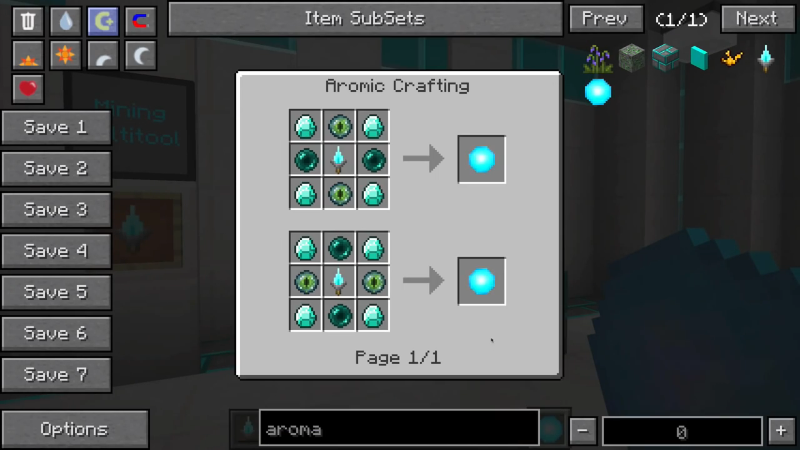 They are a little harder to break than normal Stone Bricks and they open you up the ability to visit a new world, the Mining World. Just build a five blocks high and four blocks wide wall with a three by two hole in the middle(same shape as a Nether Portal). 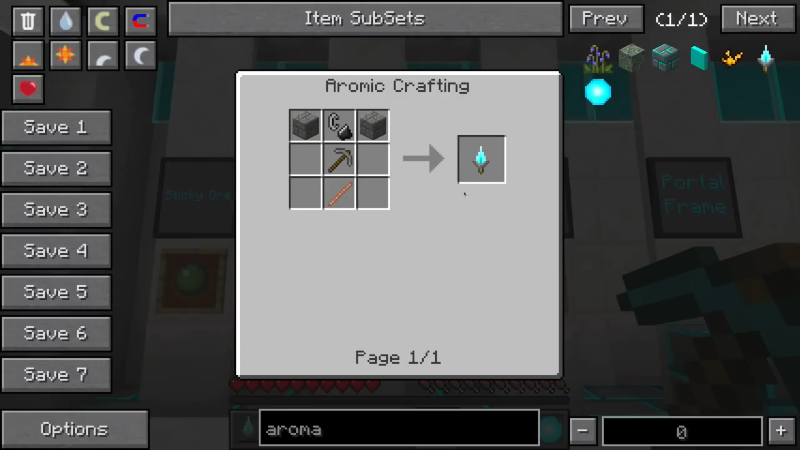 Then you need a new Tool to actually create the Portal. 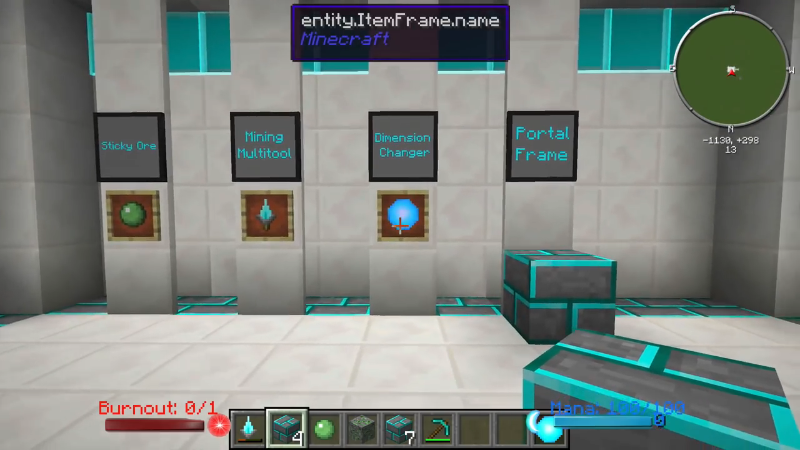 Craft a few Stone Bricks, a Flint and Steel and a Stick together to get the Portal Igniter (Portal Multitool). Then right-click the Portal Frames with it and watch, what happens. And what do you think will happen, when you step into the Portal? – Well? nothing. First you have to look at the Portal very closely. Well it’s for mining, and what is your biggest enemy when mining and hunting fore some diamonds? Yes, It is lava. 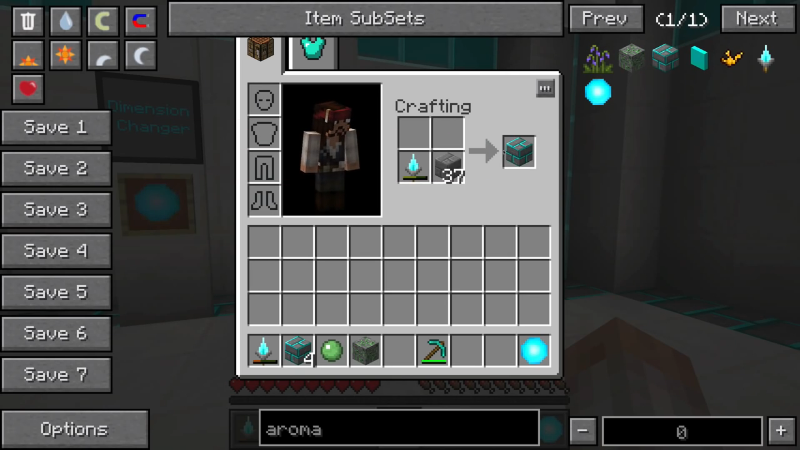 This is why you have to sneak in it to train yourself to not fall in lava, when you’re mining. Very soon you will find yourself in the Mining World. 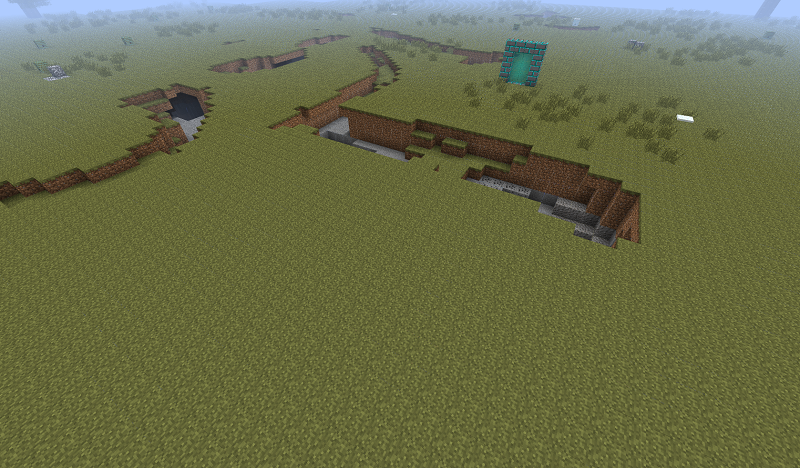 It’s a little bit different than the Overworld, has caves and it’s nearly completely flat. To go out of the Mining world, you have to do these same procedure as to go in: Stand in the Portal and sneak. And enjoy.